Space agencies have targeted the red planet Mars since 1960 with orbiter, lander, rover and flyby missions. Out of many attempts only seven missions reached the target. These Mars missions revolutionized the view of red planet , also lead to future manned missions to Mars. Followings are 7 successful Mars landings in the history. Viking 1 was the first ever spacecraft that successfully landed on Mars and completed the mission. It was launched on 20th August 1975 along with Viking 2 spacecraft, after 10 months of space journey on 19th June, 1976 it landed on Martian surface. The spacecraft also held the record of second longest Mars mission, spent long 2307 days on Mars. Viking 1 consist of vidicon cameras,spectrometers and radiometer for thermal and water vapour measurement. Viking 1 returned high resolution 360 degree images of Martian surface to Earth. It also analyzed soil, rocks, atmosphere and samples of lava on Mars. The biological experiment done by Viking 1 also gave valuable informations about possibilities of life on Mars. Viking 1 explored every important parts of Martian surface. Scientists also discovered evidence of surface water on Mars through information collected by Viking 1. 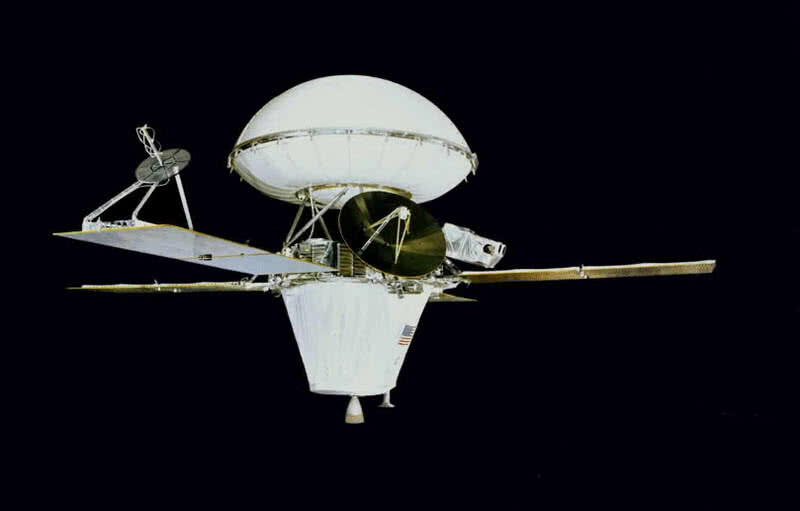 After long 2307 days of mission Viking 1 discontinued the operation on 13th November 1982. It was a part of Viking program from NASA, launched just after two weeks from launching of Viking 1. This spacecraft operated for long 1316 days on Martian Surface. Viking 2 landed surface of Mars on September 3, 1976, shut down the mission on 11th April 1980 because of battery failure. 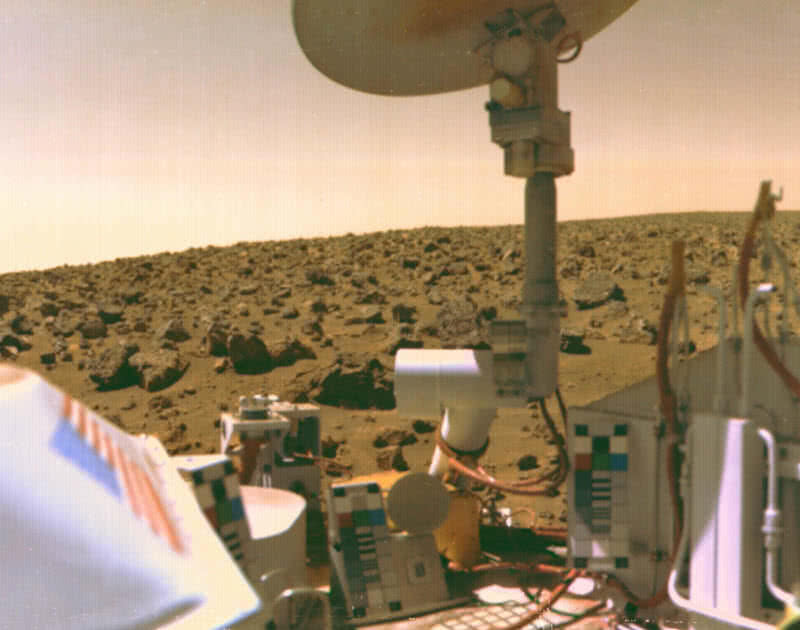 Viking 2 captured major areas of Mars, analyzed the samples of soil and carried out biological experiments for finding evidence of life. 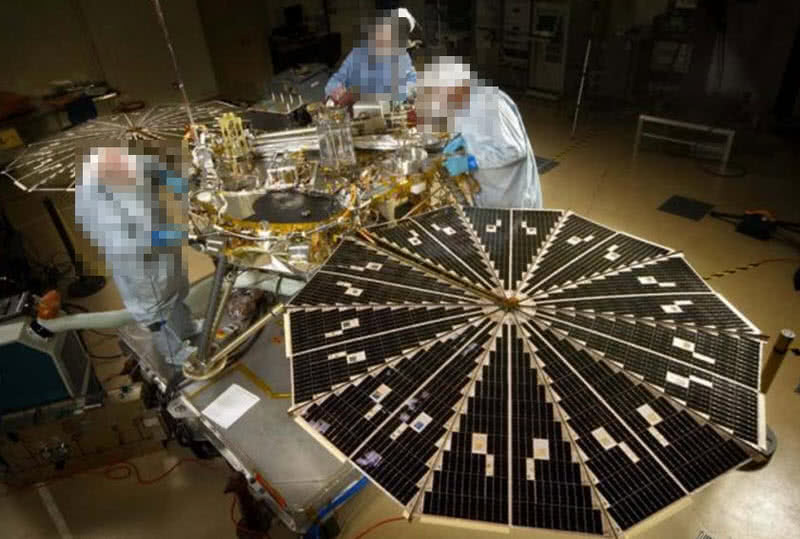 During it’s mission Viking 2 sent back 16000 images of Mars to Earth. NASA spent $1billion for Viking program at that time today it almost comes within range of $5 billion to $6 billion. 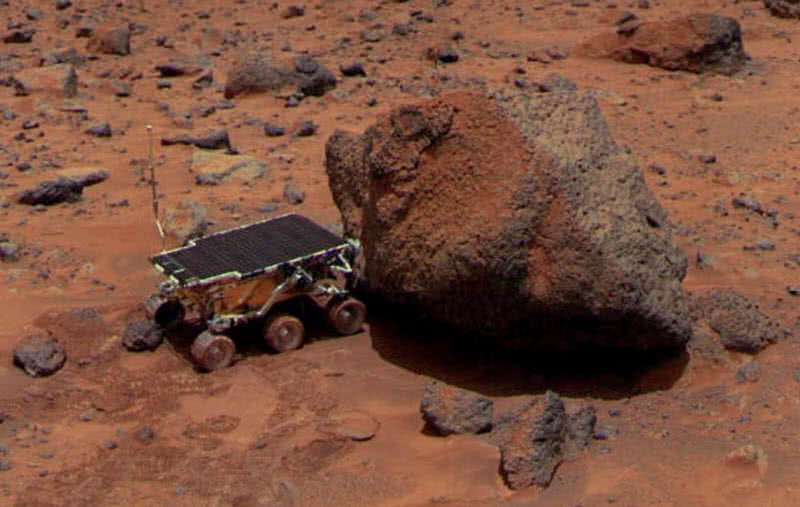 Mars pathfinder spacecraft from NASA landed a base station with a probe on Mars in the year 1997.The space probe sent along with Mars Pathfinder was known as Sojourner, explored Mars for three months, lost all communications from base station on September 27, 1997. During the three months of operation the pathfinder returned 2.3 billion bits of informations. The datas from pathfinder along with rover also includes 17050 images of Mars. The space probe also tested soils and rocks samples from Martian surface. 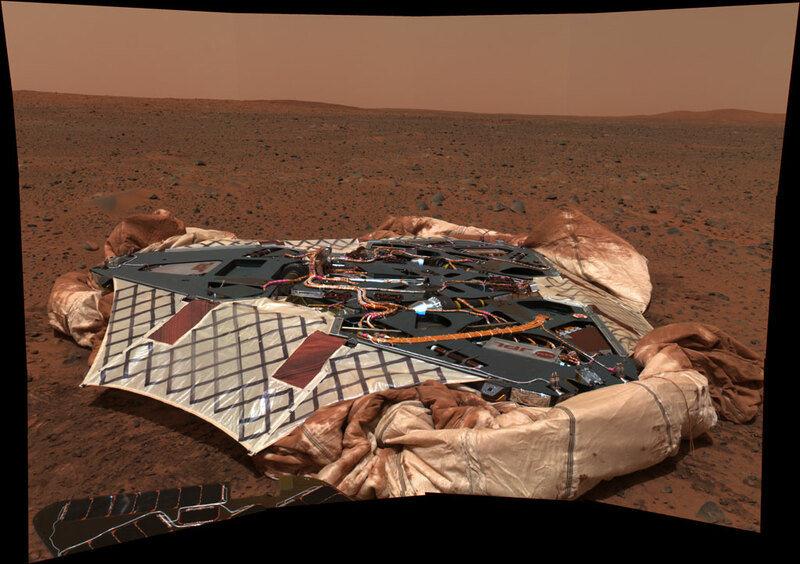 Spirit rover from NASA landed on Mars January 4, 2004, launched back on June 10, 2003. Actually this space rover was originally sent to Mars for 90 Sol mission, that means for 90 Martian days mission. But mission get extended several times as the river continued to make new discoveries about the red planet, operated till 2010. Spirit rover was featured with two cameras and instruments for testing soil and rock. Spirit made deep geological analysis about Martian surface and rocks. It study on craters of Mars also gave several evidence about presence of water and ice within the surface of planet. Opportunity rover from NASA active on surface of Mars since 2004. It held the title of longest Mars mission by a space rover. 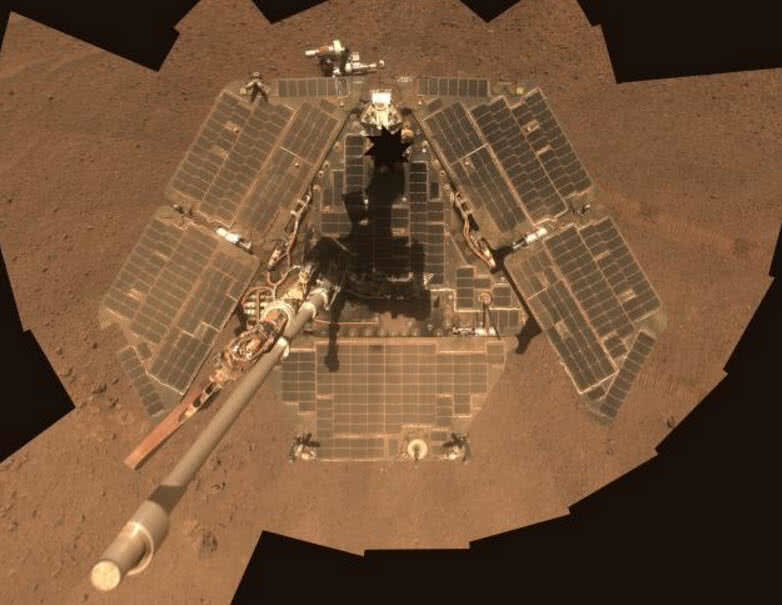 Opportunity landed on Mars on 25th January 2004, covered 10 years in Mars by 2014. The rover continued to move on Mars and send back many scientific observation to earth. Just like Spirit rover Opportunity sent for 90 Martian days mission and get extended many times, still in discovering many important information on Mars. The rover equipped with panoramic and navigation cameras, soil testing tools, microscopic images and magnets. Opportunity rover successfully investigated the samples of soils and rocks, also sent back high resolution images of Martian surface. Scientists also confirmed the past presence of water on Mars by datas sent from Opportunity rover. 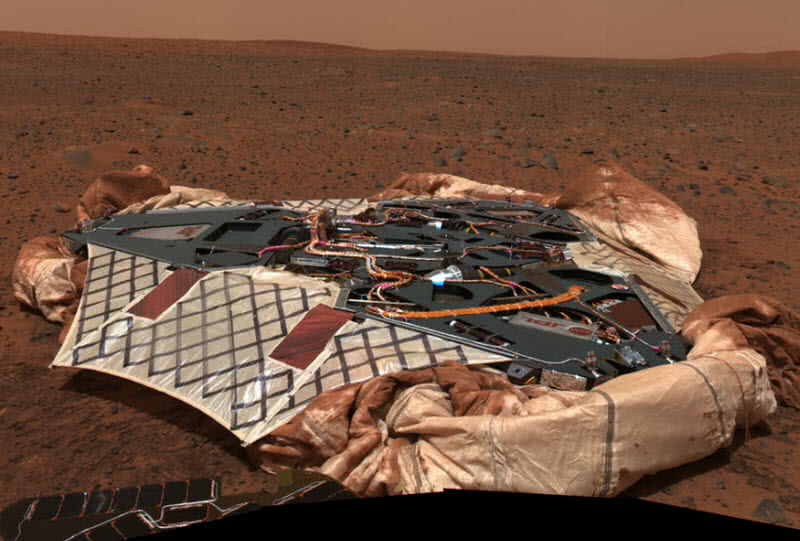 Phoenix spacecraft landed on Mars on 25th May 2008. The main mission of this spacecraft to search past presence of water and environment for microbial life. This Mars mission was a partnership of Universities from several countries including US, Canada, Denmark, Switzerland, Germany and UK. It also became first spacecraft to return data from polar region of Mars. In July 2008 Phoenix also discovered presence of water ice on Mars. Phoenix completed all experiments assigned to it by August 2008 and lost all communication with the spacecraft by November 2008. Curiosity is a car sized robotic rover from NASA that successfully landed on Mars on August 6, 2012. The primary mission of this curiosity rover is to finding out supporting elements on Mars for microbial life. The extended size of curiosity rover help to analyze any rocks and to cross obstacles up to 25 inches high. Curiosity rover continues to evaluating the radiant surface of Mars.It becomes very helpful for scientist to estimating how such radions will affect human visitors in future missions. With available tools the rover also drilled on Martian rocks, collected many informations about the surface of Mars. 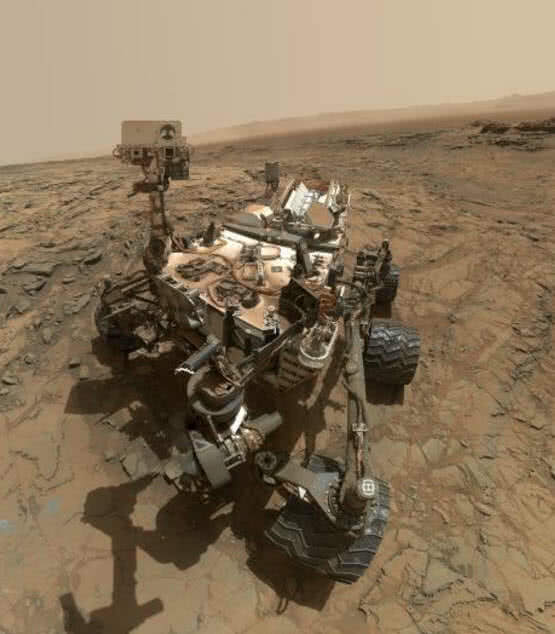 Curiosity makes most of it’s experiments within gale crater region, region of Mars that have 3.8 billion years of age. In that way the robotic rover provided many data about ancient Mars, also discovered evidence of rivers flowing through gale crater billion years ago. Curiosity also returned many detailed images of Mars to Earth.